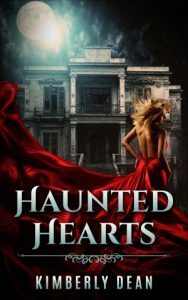 Haunted Hearts is a finalist in the 2018 N. N. Light Book Awards in the Paranormal Romance category. 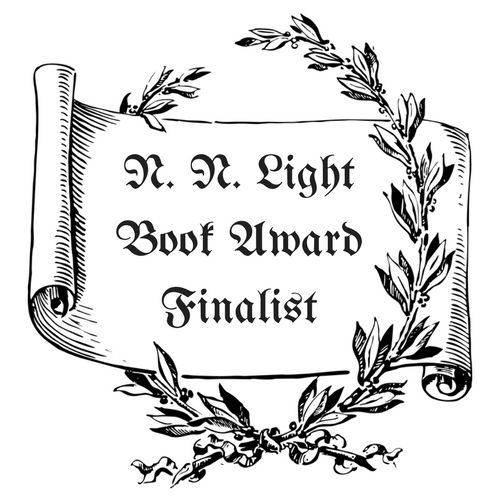 The winner will be announced on Tuesday, December 18. How exciting!